This entry was posted on January 4, 2012. It was filed under Action Sports, Eastern Surfing Magazine, island water sports, Palm beach Photography, Surfing, Uncategorized. 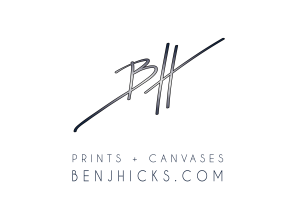 Check out Ben Hicks' entire collection of fine art images from around the world here! - Creating innovative solutions through digital imaging. Gear I can trust day in and day out while on the go around the world. Apparel supporting the art world! Wherever we go our tripods go and support many of our images! Protecting my skin from the sun while I'm having fun! The best Camera housings in the world that let my cameras and imagination run wild in the waters around the world! My official go to housing when shooting with an iPhone 7 when not using my SLR. Capable of extreme depths and constant abuse. Check them out on proshotcase.com and insert ben10 for a discount! An awesome organization that takes kids on the autism spectrum surfing! Check it out at a location near you to bring the stoke of surfing to these awesome kids. Los Cardones Surf Lodge Nicarugua Surf the waves I shoot! The lastest from our blog! 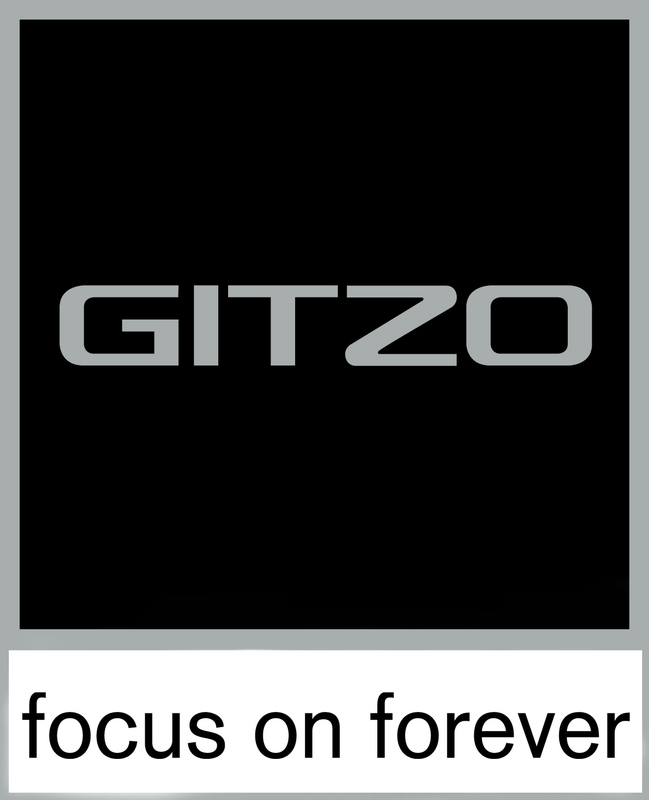 We produced 6 videos for Cat Marine Three60 pod engine system. A project that demanded a staff of 8 to shoot in 1.5 production days. We then worked with the client to produce six different videos, with voice over, music and finishing touches! In the last year we have teamed up with Cat Marine to create images for the upcoming release of the new Three60 Pod engine system. Here are some images we created in the new brochure and website. We are finishing up 6 videos we created for them highlighting the new system releasing soon! Monica Mayotte is running for Boca Raton’s city council in Florida. We had the pleasure of doing her headshots for her promotional campaign. Update: She won! We share with you our latest corporate headshots for Vanbridge Insurance Company located in downtown Boca Raton, Florida.